At C3 Church Fremantle children participate in a variety of interactive and fun activities throughout the morning, where they learn about the Christian life. We have worked very hard at providing exciting programs for toddlers, kindy, primary and secondary age children that will encourage their spiritual growth. In the design of our facilities we have also paid special attention to the needs of parents with babies. A nursery is available for parents to access, who have babies up to 12 months. Upon arrival, you will be asked to register your child. This tells us what we need to know about your child’s specific requirements. Because we value the safety of your child, at the conclusion of the service, you will need to sign your child out of the program. All of our Kidzone leader and volunteers have current 'working with children' accreditations. 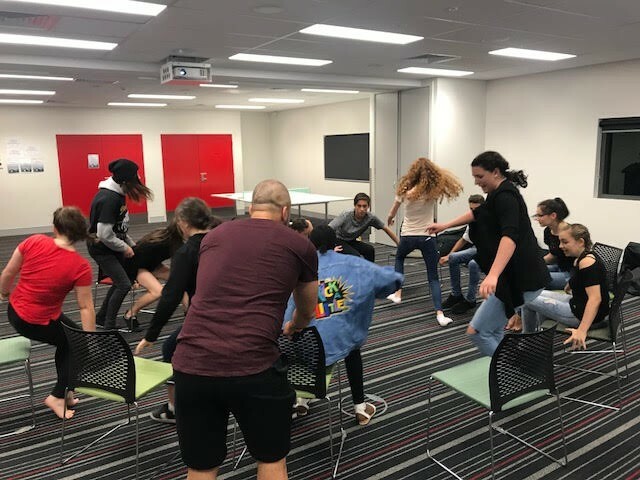 Every Friday evening during the school term young people from both our Fremantle and Wellard Campuses gather together to have fun and create new friendships as part of our C3 Youth. What Happens At This Combined Freo and Wellard Youth? 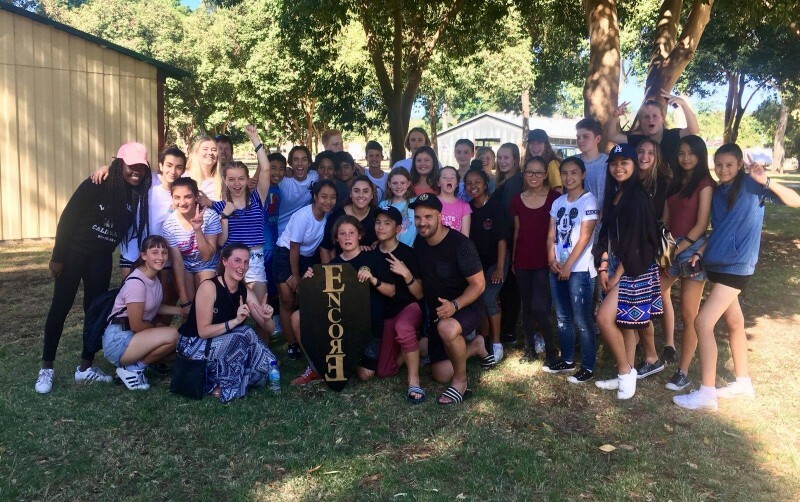 Plenty of fun and games, youth related topics discussed, loads of encouragement by our amazing leaders, the occasional social outing and Encore events throughout the year that gather together other C3 Youth Groups in Perth. The creative arts ministry is where people can use their artistic talents to create an uplifting atmosphere that encourages people to worship God and encounter him. If you are interested in being a part of this team, you can obtain an application form from our Music Director and then you will be invited to attend an interview to discuss your application.